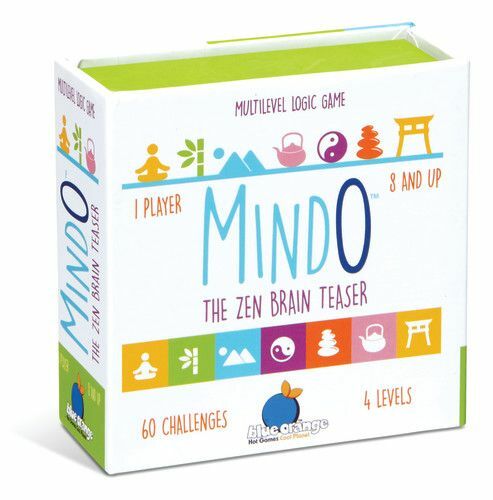 This version is the most sophisticated Mindo game. Serene game play, high-quality tiles, and more challenging puzzles to solve make this the perfect way to pass the time. 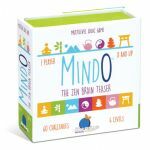 Indulge in hours of peaceful brain teasing, or take it with you while on the go in the small, compact box. 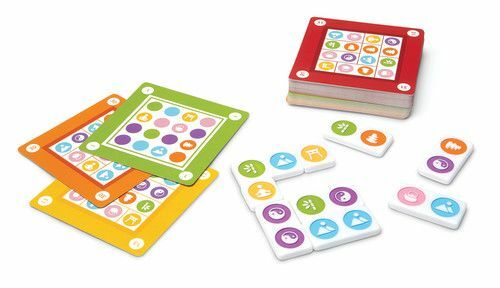 To solve the puzzles, turn and flip the double-sided tiles until you recreate the color pattern on the challenge card. They only fit one way into the 4x4 grid; can you figure it out? 60 different challenge cards and 4 levels of difficulty ensure hours of relaxing meditation.